Date of Birth : 15th February 1964. Wife/ Spouse : Sunita Gowariker. 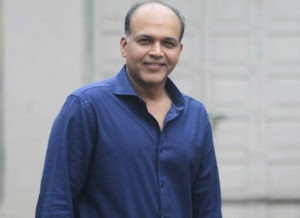 Ashutosh Gowariker is a multitalented mature director, producer, actor. 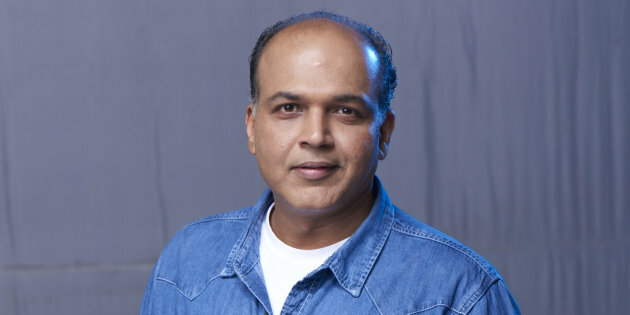 Though he is a Marathi guy but he has acquired a reputation and a special place in bollywood. 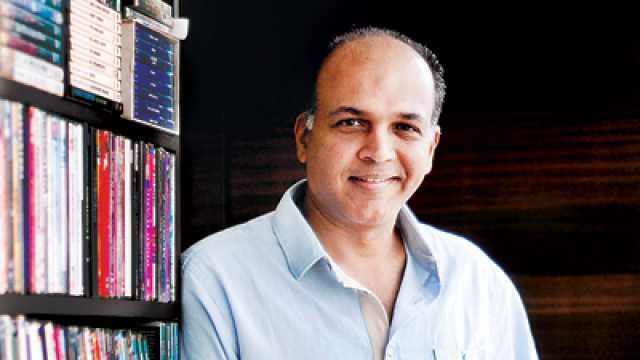 He is the owner of AGPPL that is Ashutosh Gowariker Productions Pvt. Ltd.. He has many super hit films to his name. Lagaan, Swades, Jodhaa Akbar, Mohenjodaro, Khele Hum Jee Jaan Se, What’s Your Rashee, Ventilator. 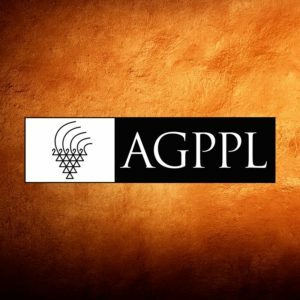 He is one of the directors who always come up with some unseen and unheard stuff from History. It makes his films epic and different. His each film is different, right from different era to different facts. Swades was the first film which was produced under AGPPL but Lagaan gave birth to AGPPL. 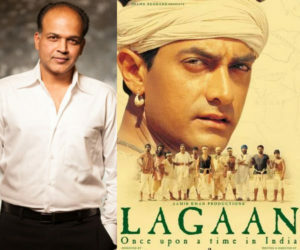 Lagaan was directed by Ashutosh Gowariker and produced by star itself, Aamir Khan. While doing Lagaan this brilliant director had Swades’s concept in mind, which encouraged him to start his own production house. 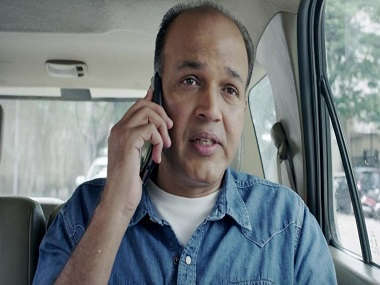 He recently acted in a Marathi film Ventilator which was produced by bollywood diva Priyanka Chopra. He has acted in his young age in bollywood film Chamatkar. 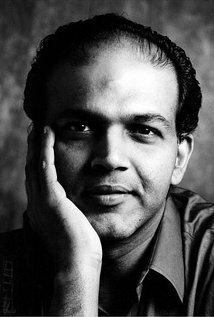 Ashutosh Gowariker is basically from Kolhapur. 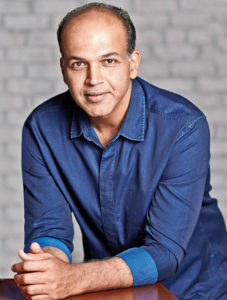 He is married to Sunita Gowariker. He has a kind of a talent which finds its ways even in unsuitable conditions. He is one of the best directors in India. Also he has received many awards for his finest films.